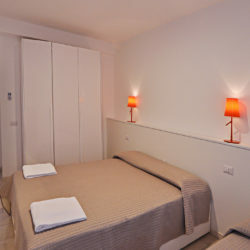 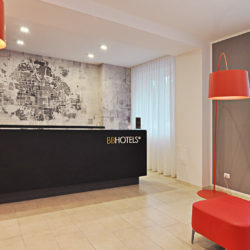 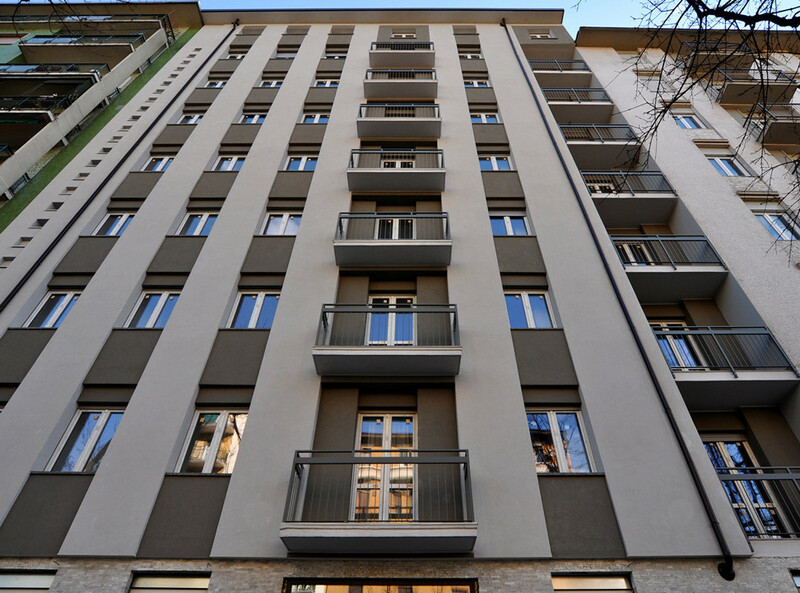 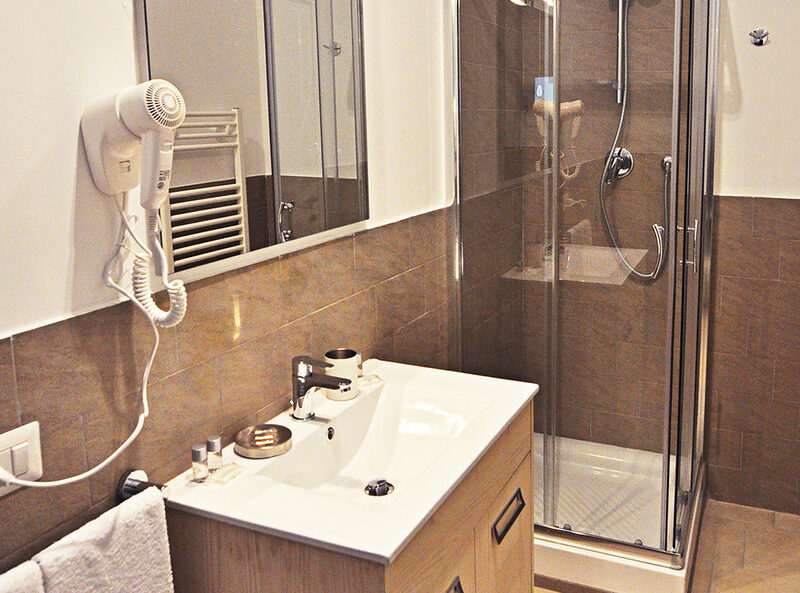 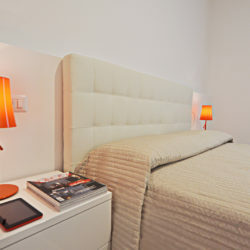 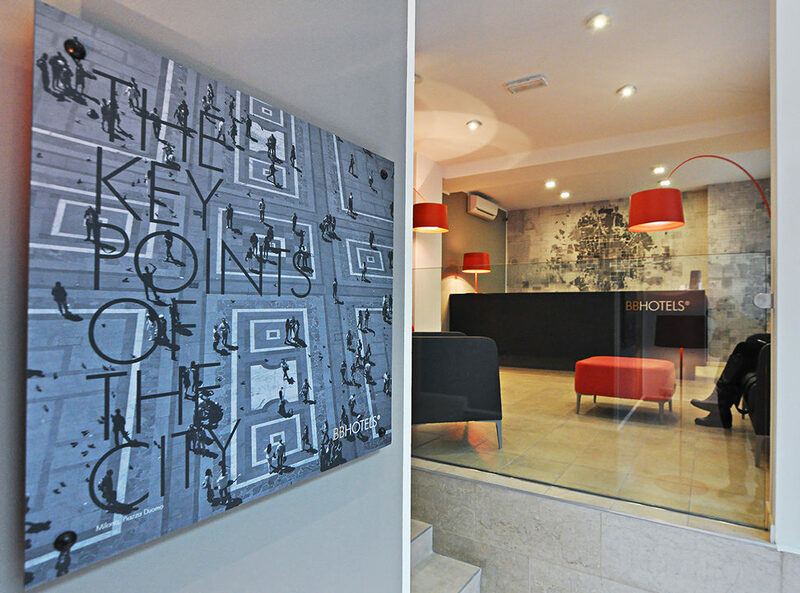 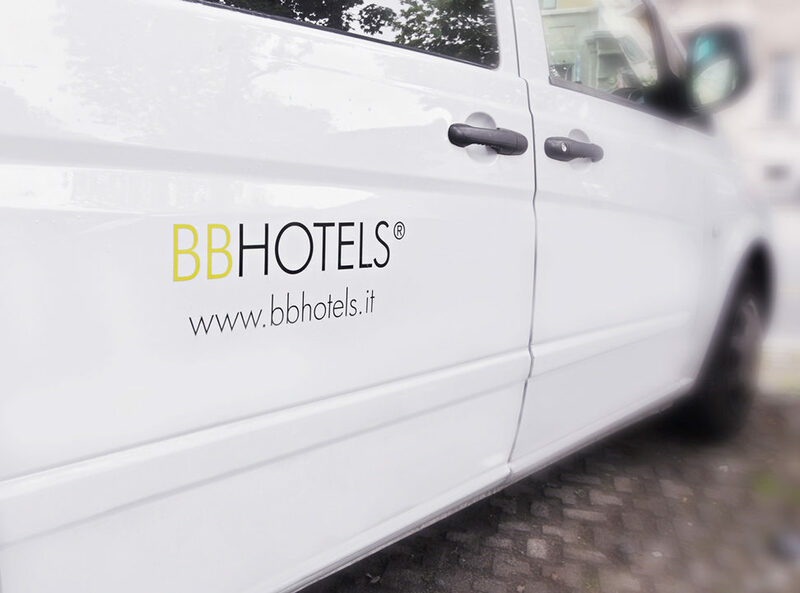 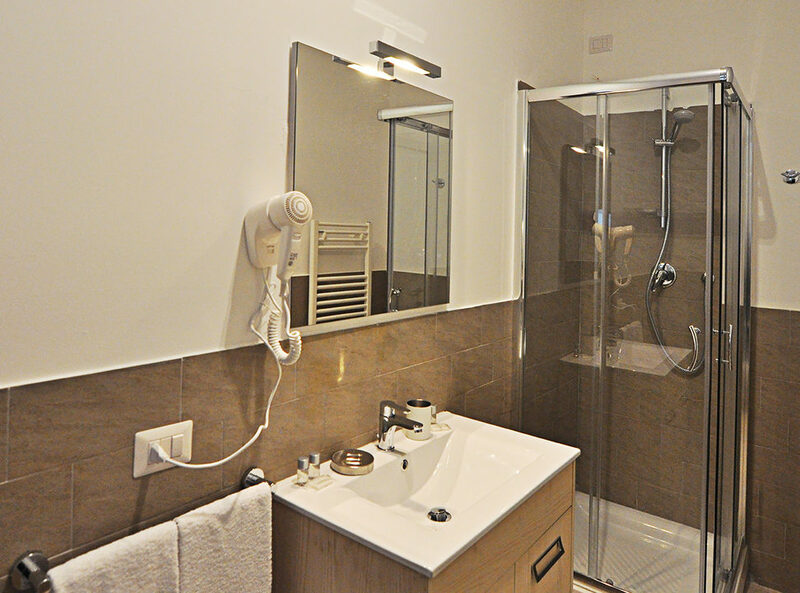 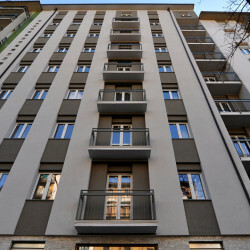 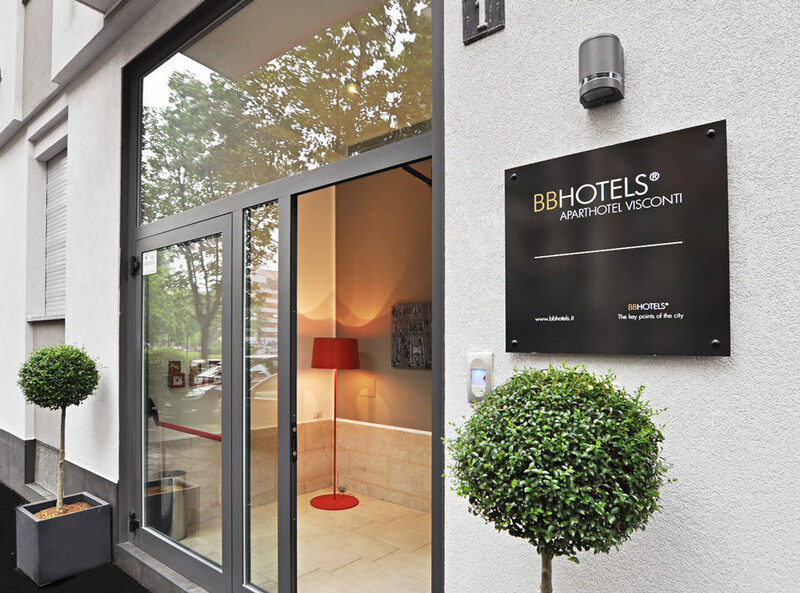 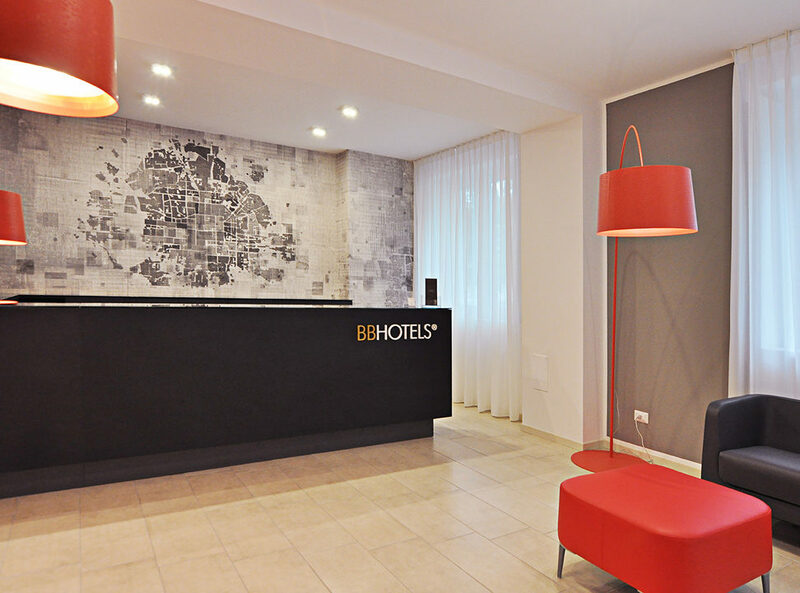 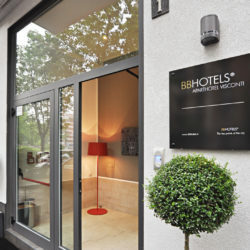 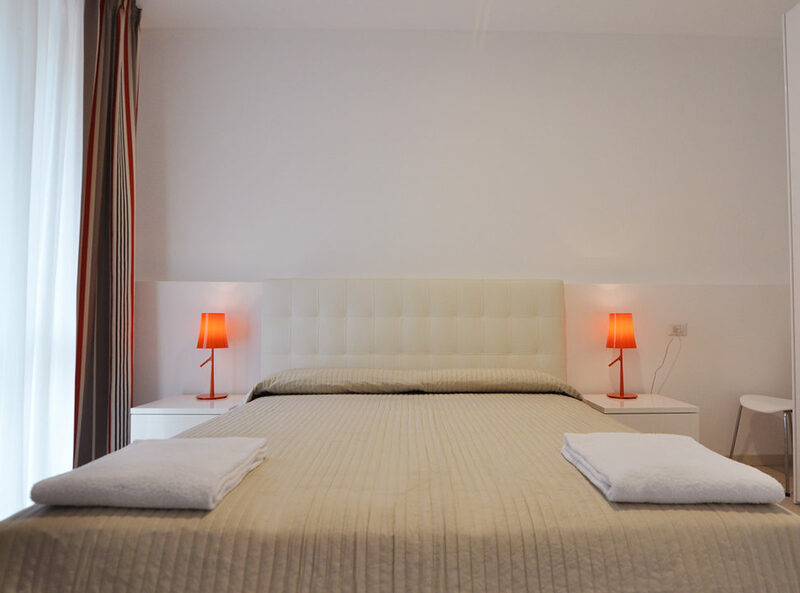 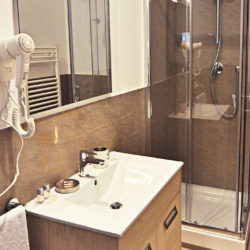 APARTHOTEL Visconti is a new residence in an elegant building near the center of Milan, the district of San Siro and the famous G. Meazza stadium, well served by public transport and underground. 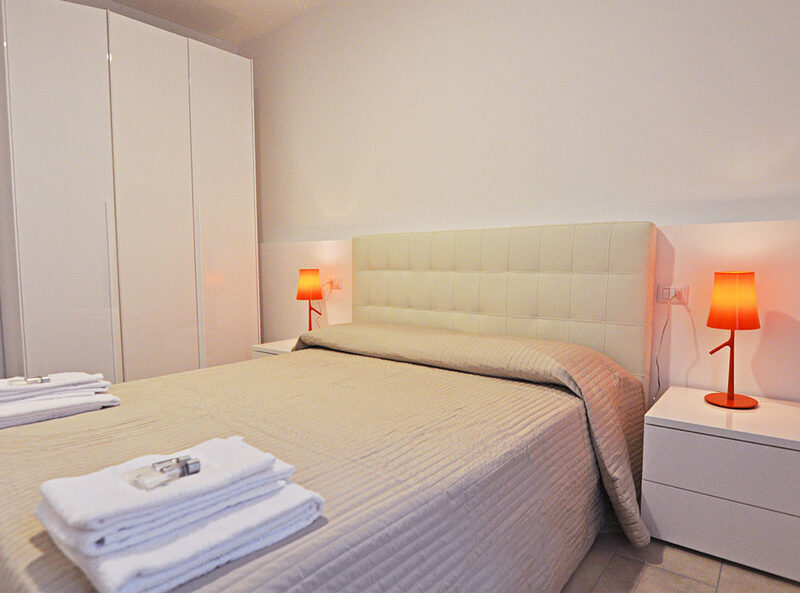 All apartments of various sizes are equipped with every comfort and a modern kitchen. 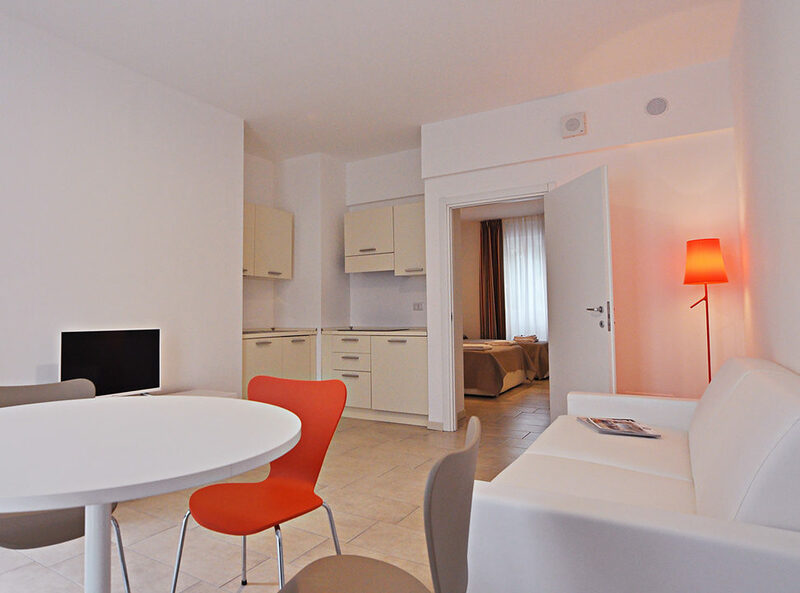 All apartments of various sizes are equipped with every comfort and a modern kitchen. 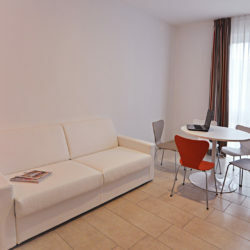 The residence has apartments with living area and balcony, fully furnished and equipped. 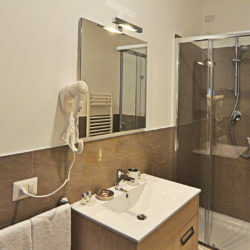 One or two rooms apartments of various sizes ideal for 1 to 6 guests, kitchen with dishwasher, air conditioning, all the comforts of an apartment and all the services of a hotel: free wi-fi, LCD TV, hairdryer, laundry, linen. 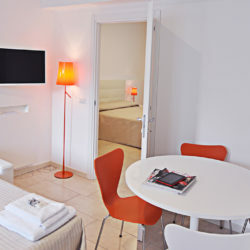 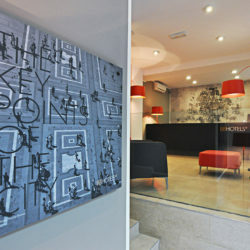 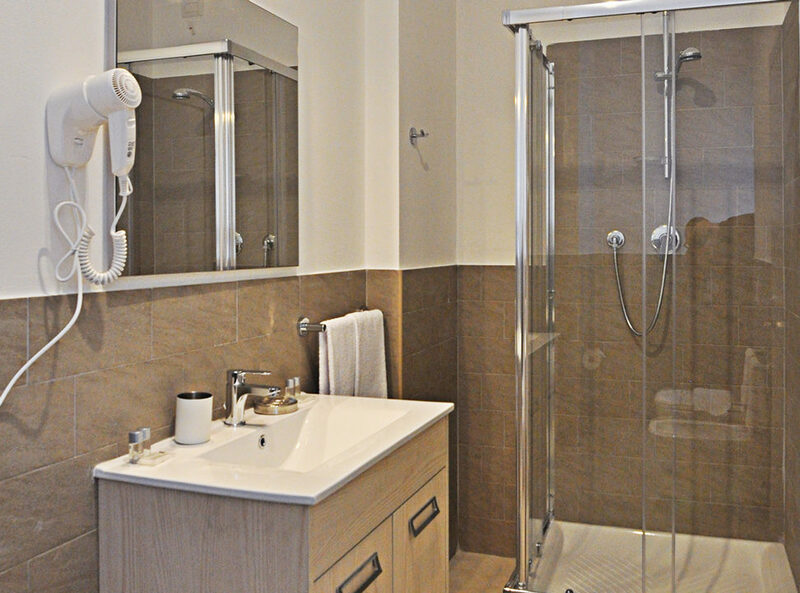 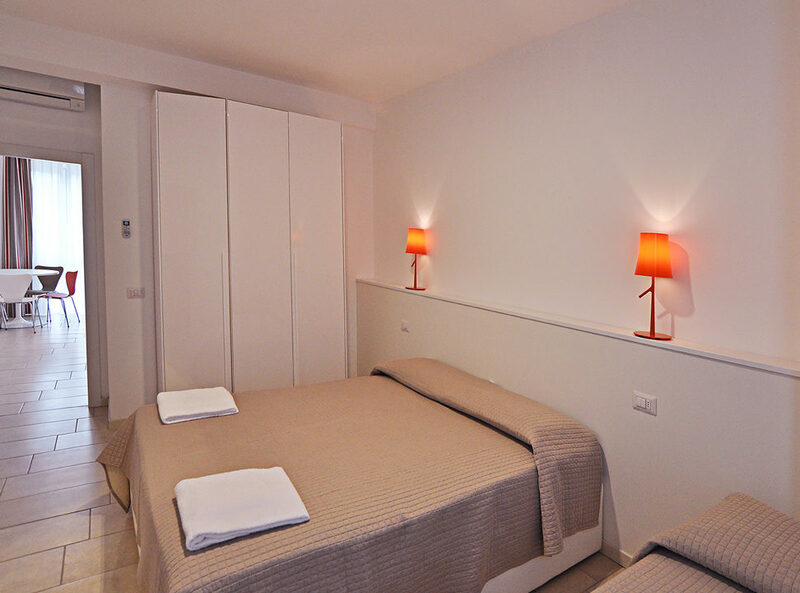 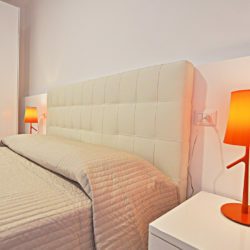 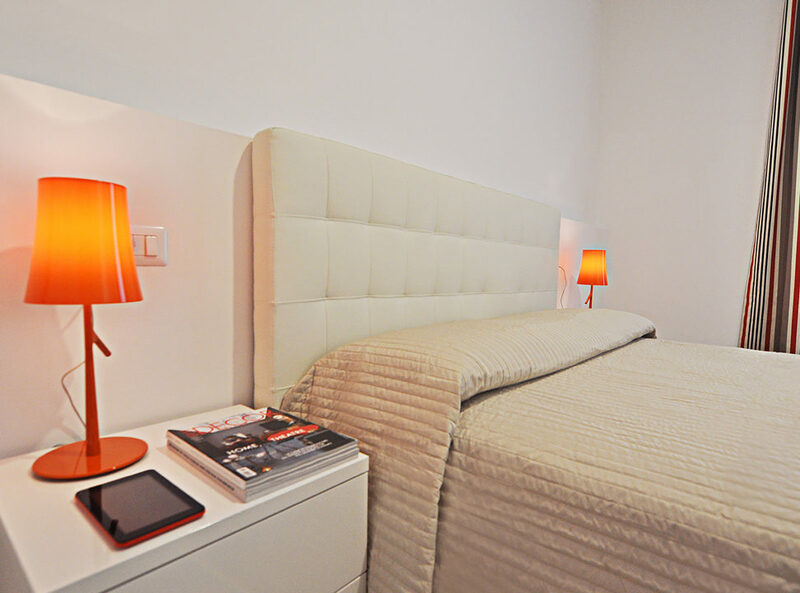 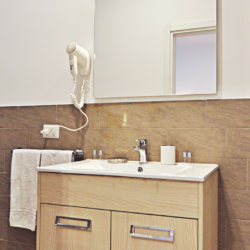 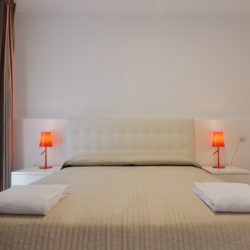 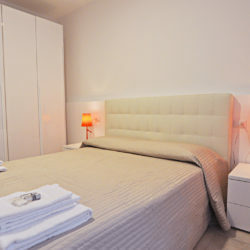 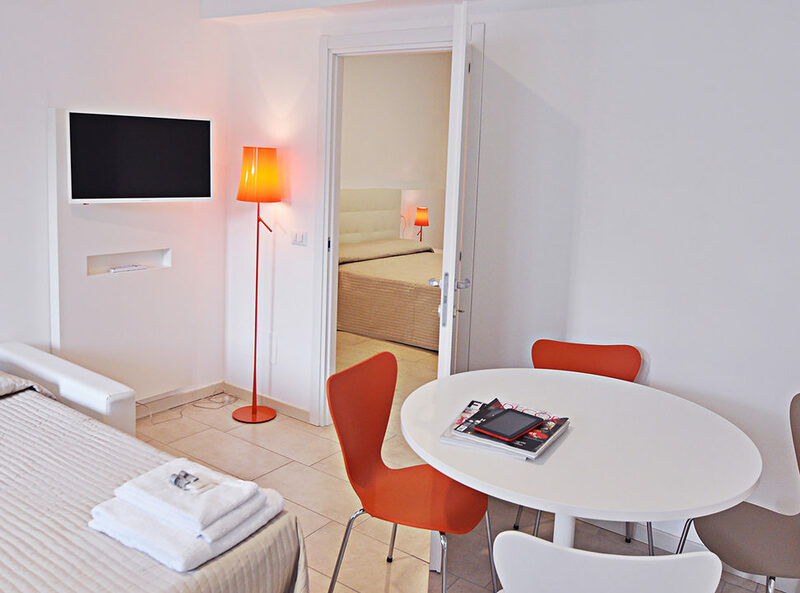 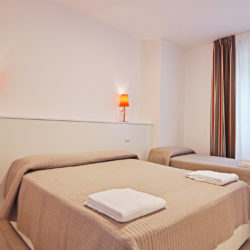 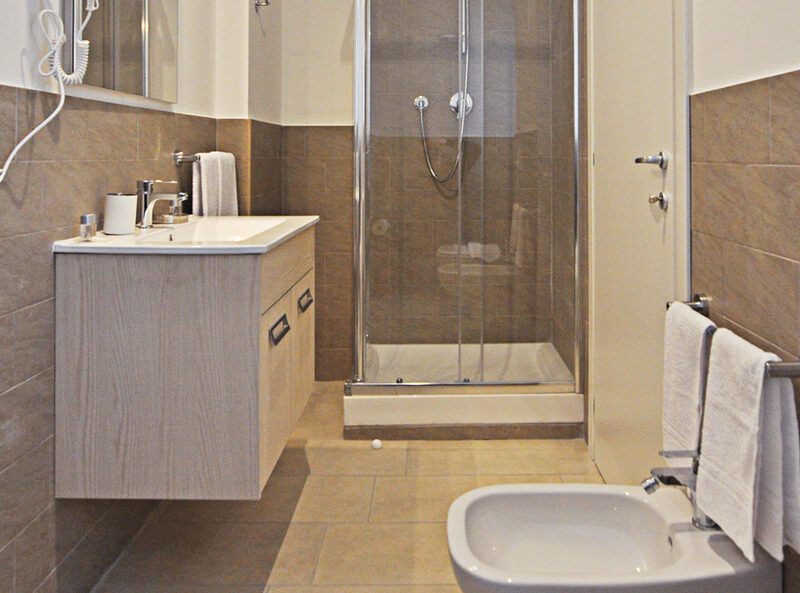 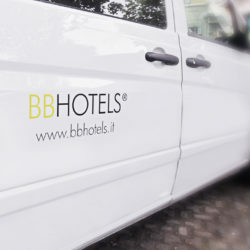 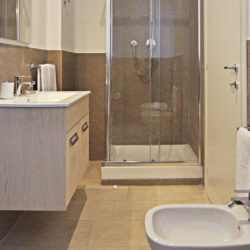 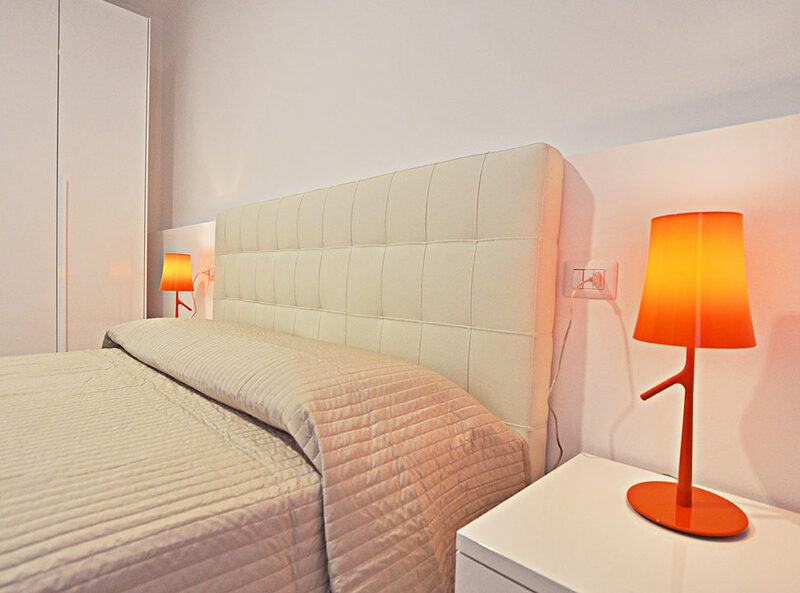 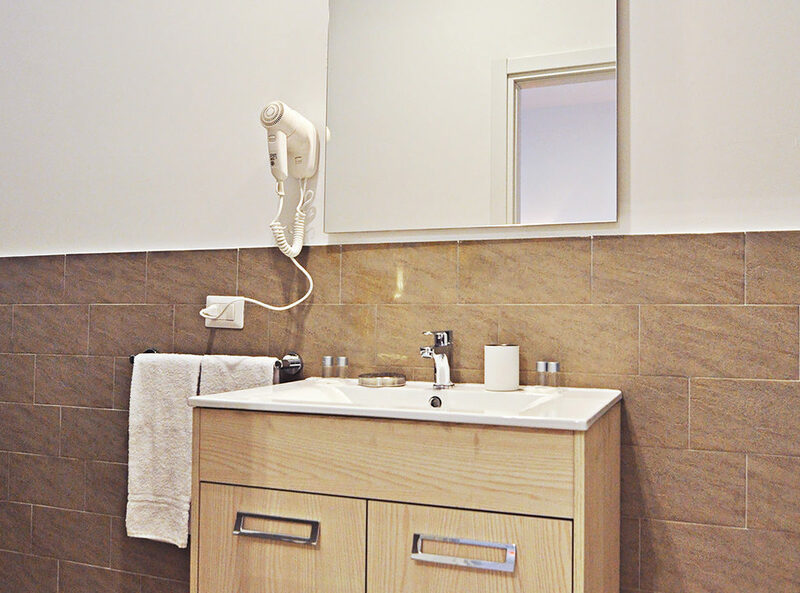 All the services are included in the rates: linen, house-cleaning, electricity and gas consumption. 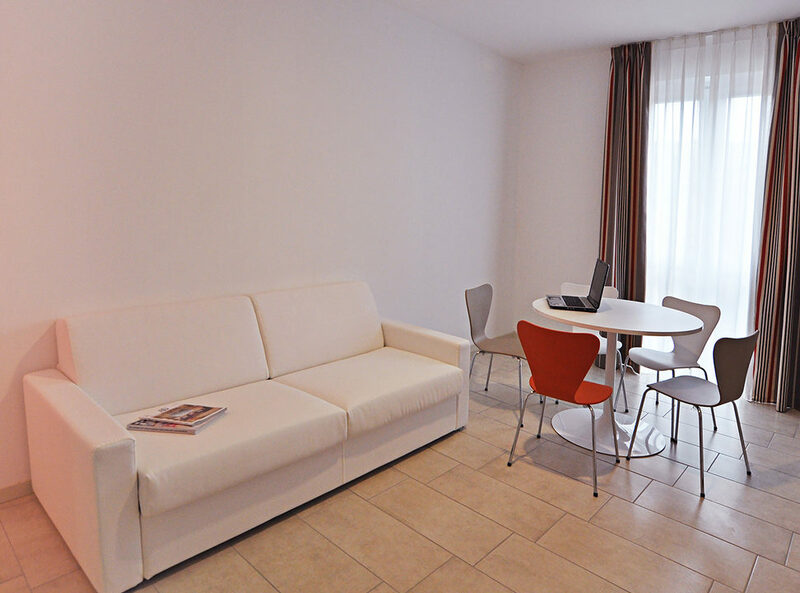 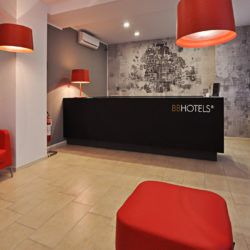 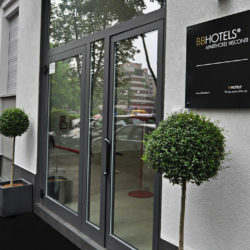 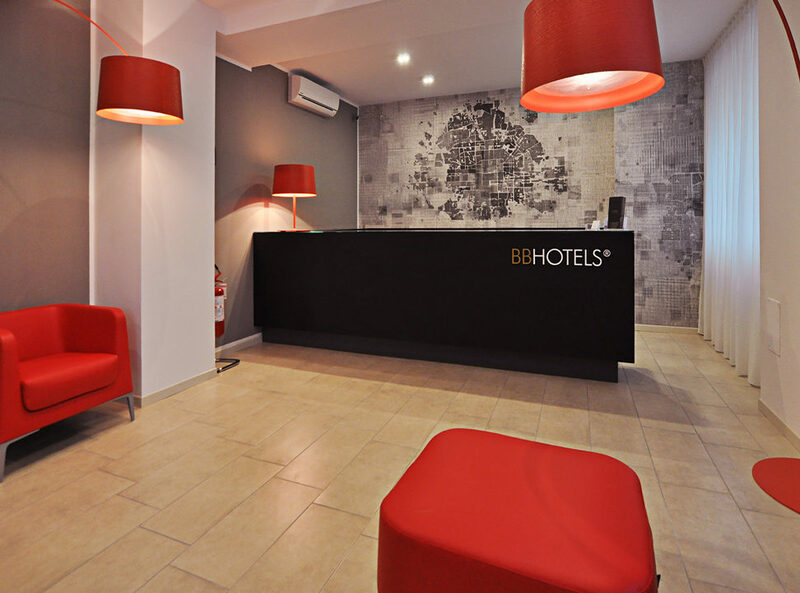 APARTHOTEL Visconti is is located 5 minutes walk from Bande Nere metro station, and 20 minutes from San Siro stadium; 5 minutes drive from Fiera Milano City Fair Center and 15 from the Rho Fair Center. 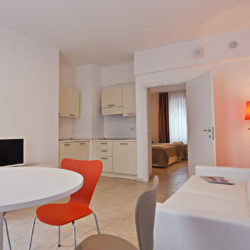 All the most important attractions in Milan: the Duomo Cathedral, Sforzesco Castle, Teatro alla Scala opera house are located within 5 km from the aparthotel. 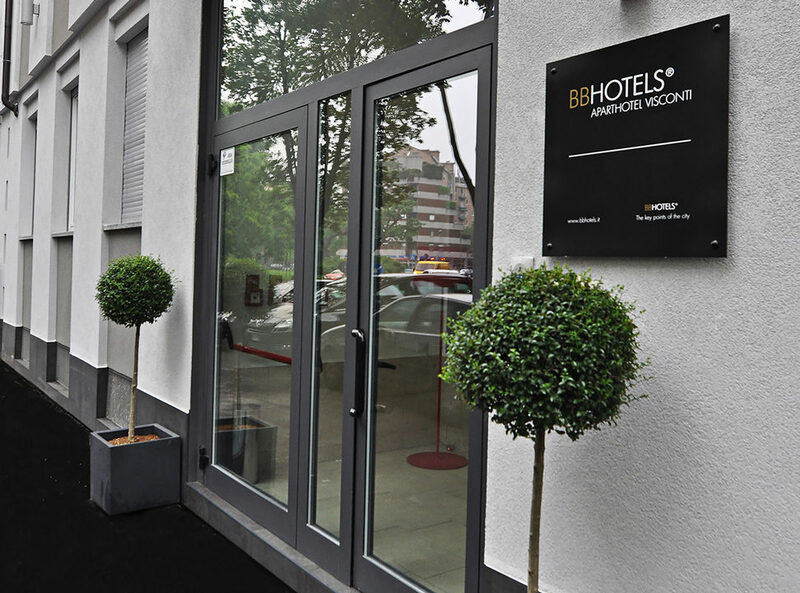 *Reception is open from 8:00 to 22:00, check-in is not possible after this time.